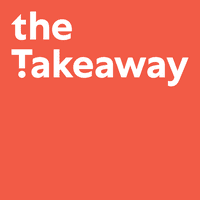 Is Ferguson as Much About White Rage as Black? 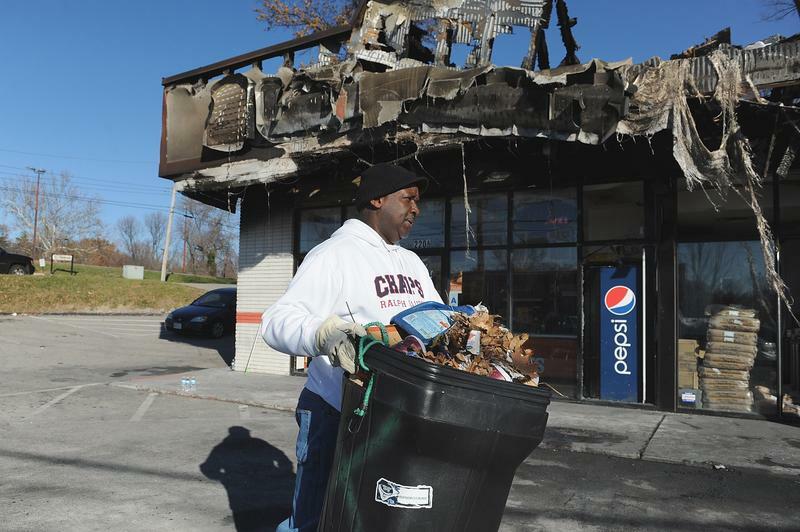 A volunteer helps cleanup at a burned out Little Caesars pizza restaurant in Ferguson, Missouri on November 25, 2014. Protesters set buildings ablaze and looted stores.